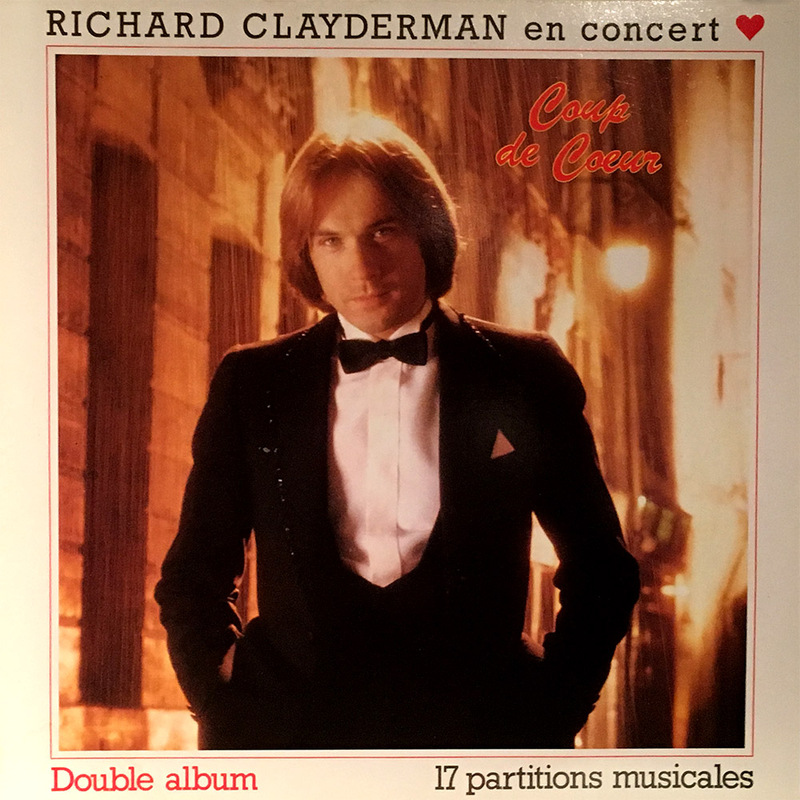 ‘En Concert‘ is a live double album by Richard Clayderman. Recorded in 1981, it features live performances of Richard’s most popular titles from his first six studio albums, and includes a separate book of piano sheet music. Although deleted for more than two decades, this album occasionally appears on eBay and Discogs.